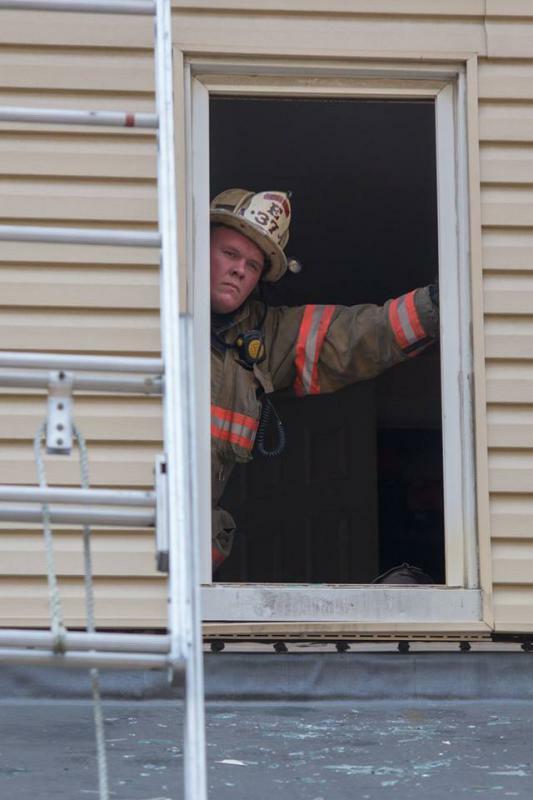 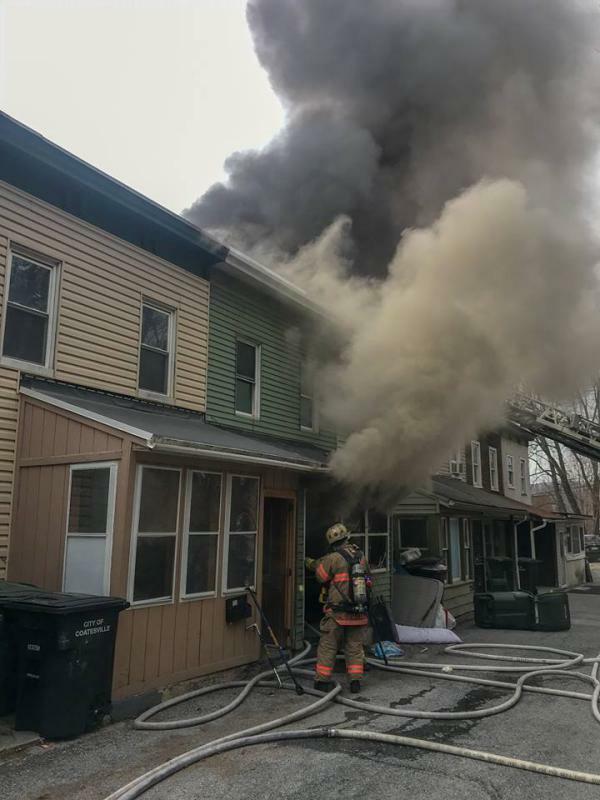 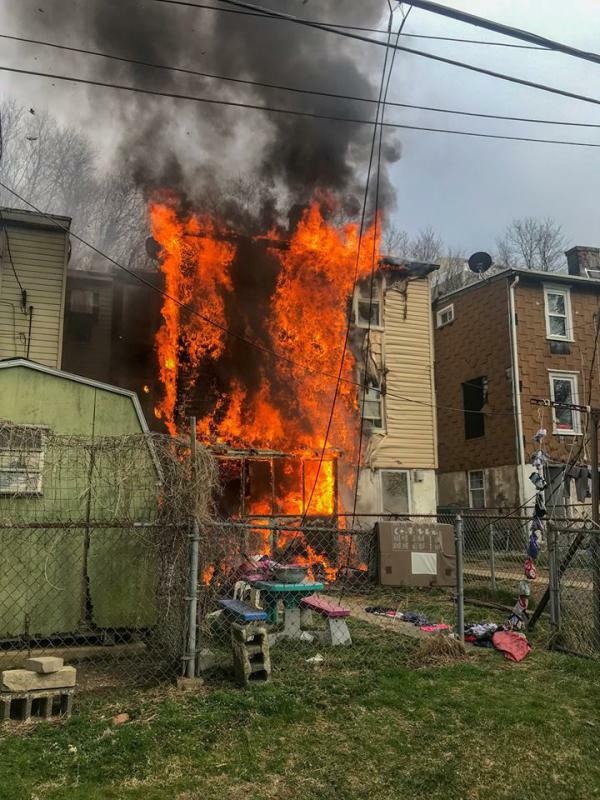 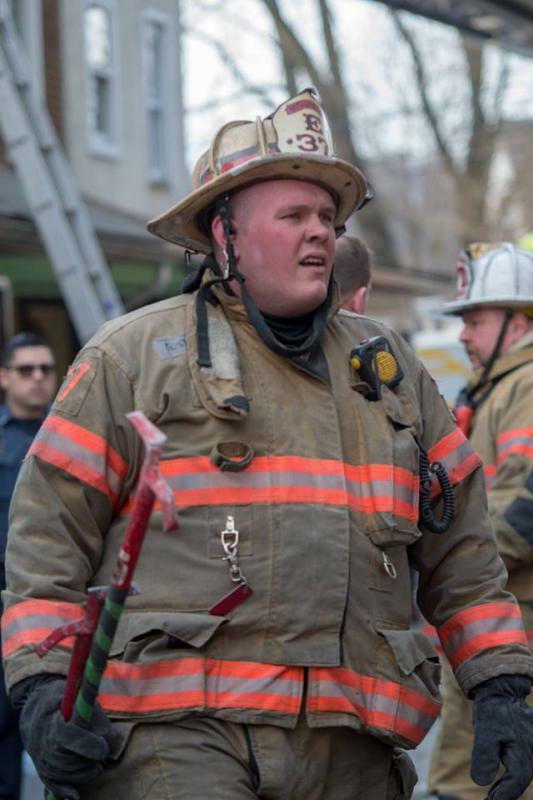 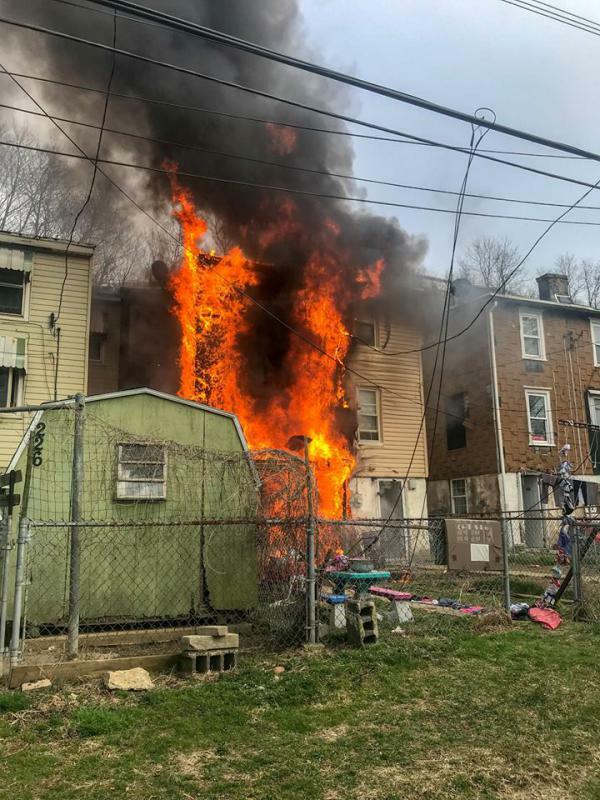 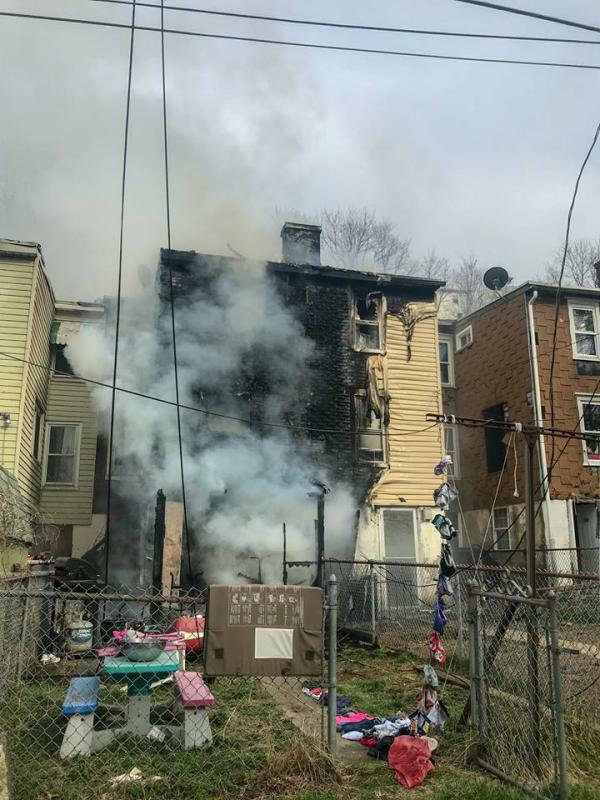 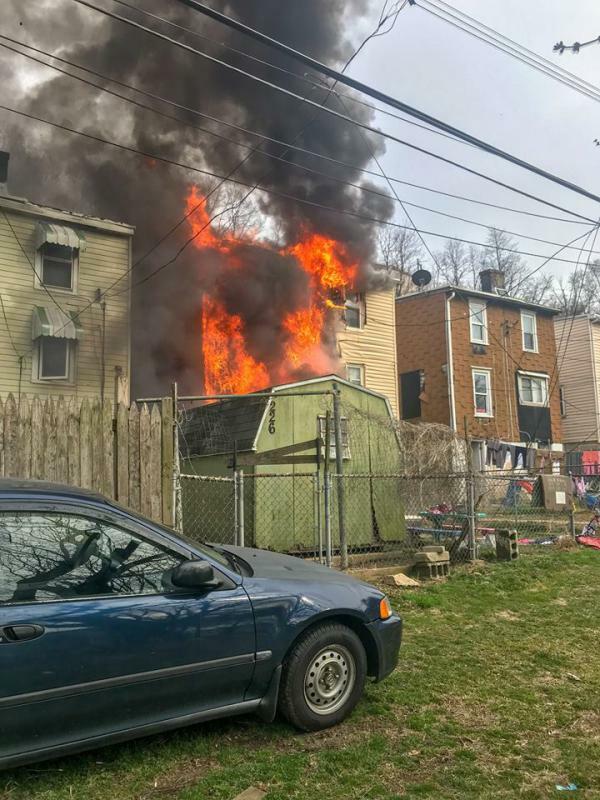 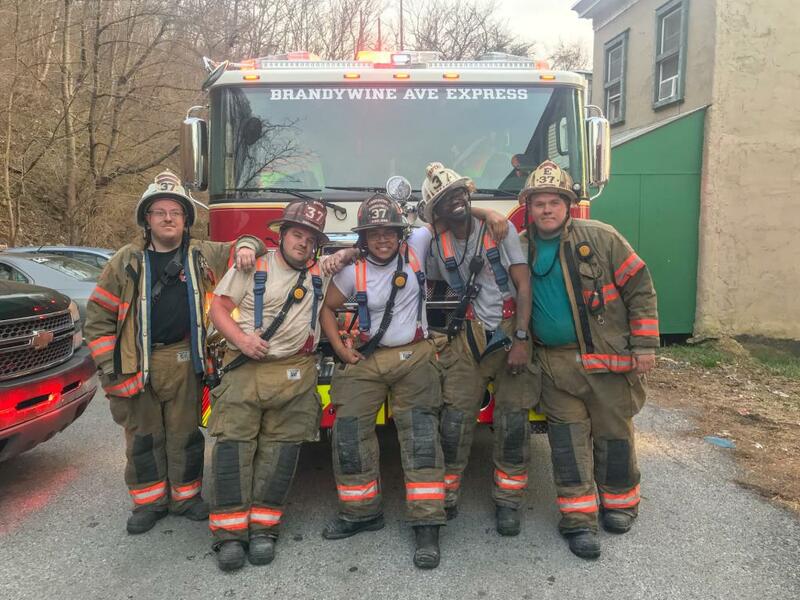 On Saturday March 30, 2019 the Modena Fire Company was dispatched for a engine at 1632 to assist Coatesville City on a reported Dwelling along with engines from Thorndale, Coatesville VA, Wagontown, and Ladder from Keystone Valley. 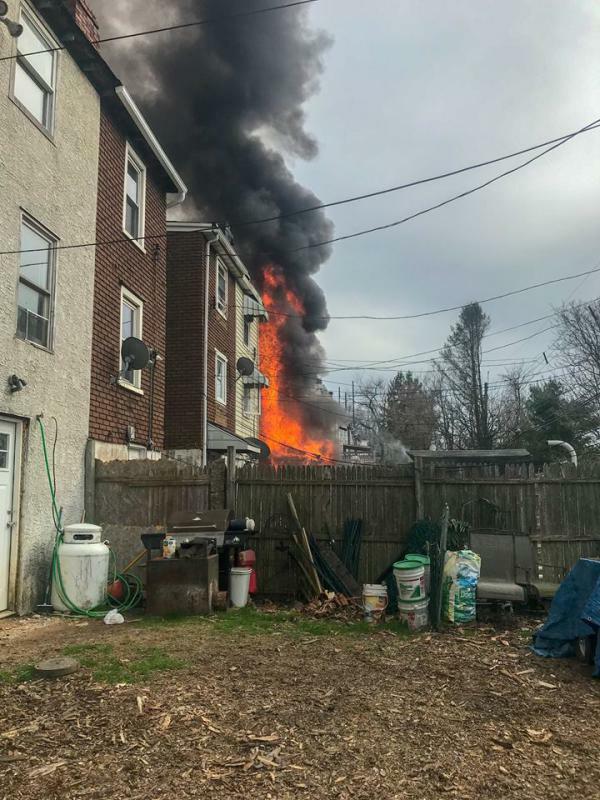 Initial reports was a dryer fire in the basement, Engine 43-1 arrived on scene with 2 story middle of row smoke showing, Battalion 43 took New St Command and requested a working fire dispatch Police were then reporting heavy fire in the rear. 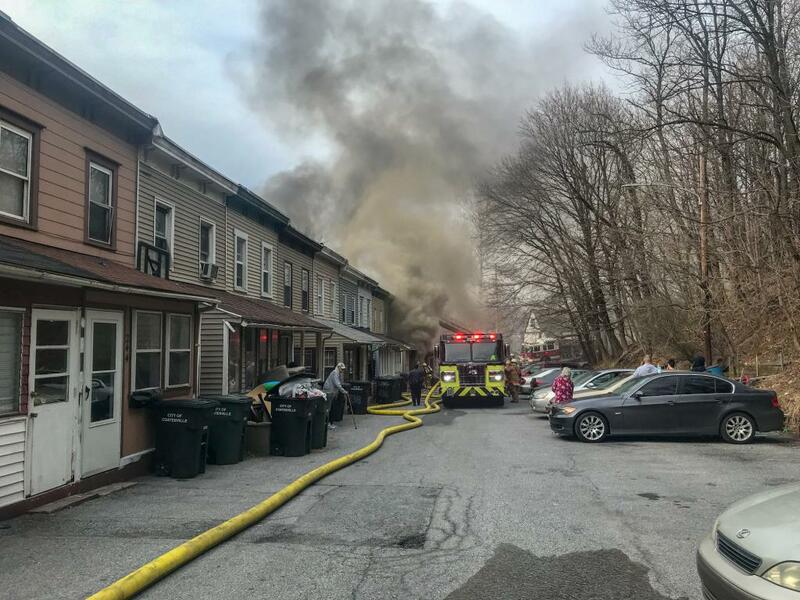 All crews went to work with fire suppression, A second alarm was alert shortly after first alarm units arrived, first alarm crews went through several air packs and or bottle before addition help arrived. 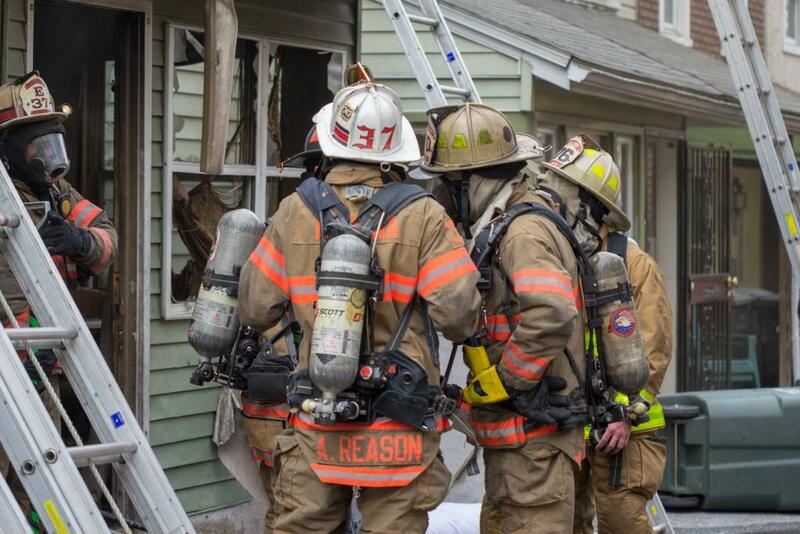 Later three additional engine on top of the second alarm were alerted for additional man power. 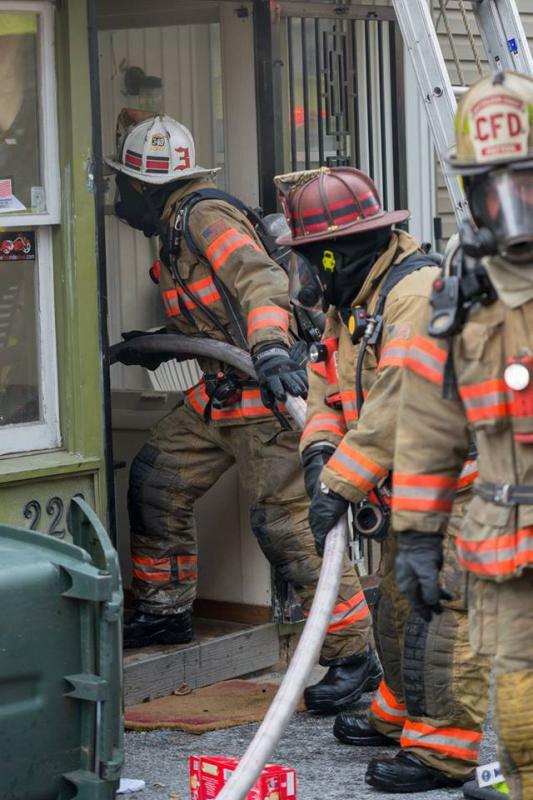 Most difficult issue for everyone on this job was the geographical location. 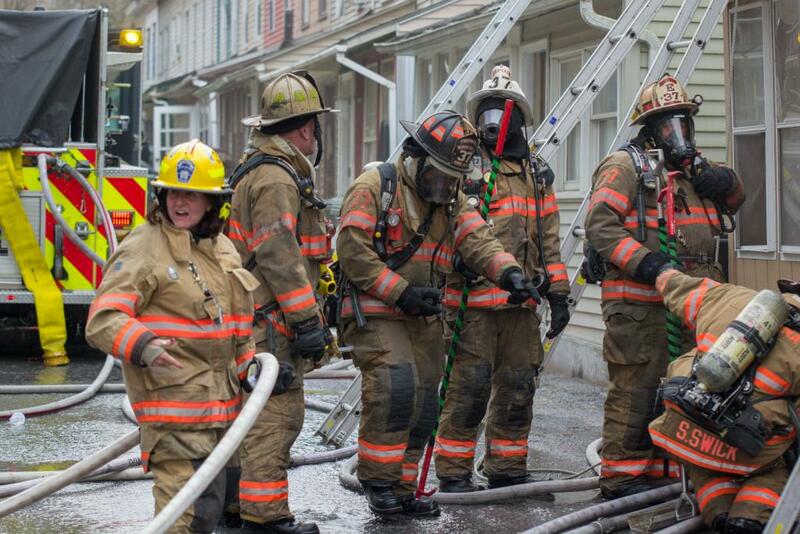 Everyone had a long uphill walk to get to the fire building. 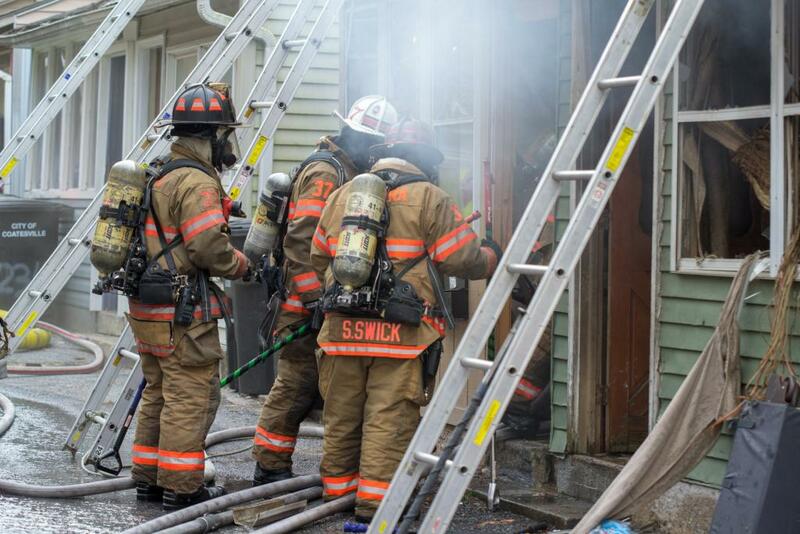 interior crews were met with heavy fire conditions with compromised stairs to get to the basement. 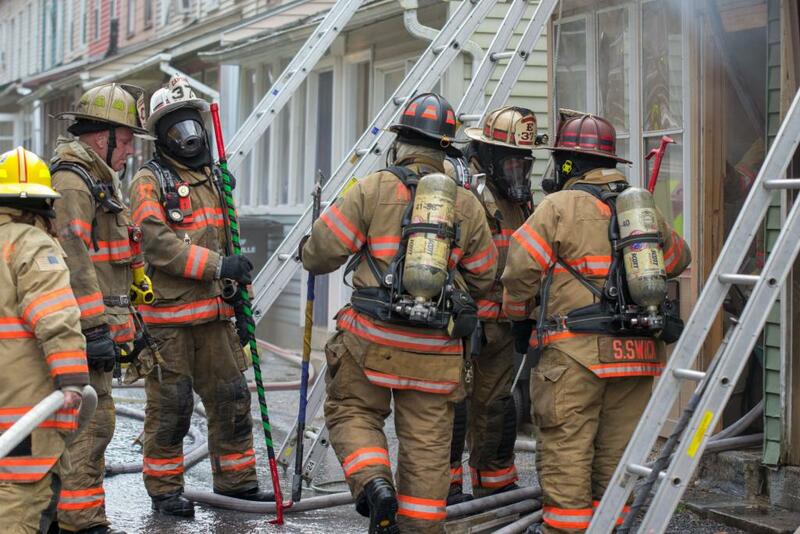 At the end of the day everyone did a great job to hold this fire to only 3 units.